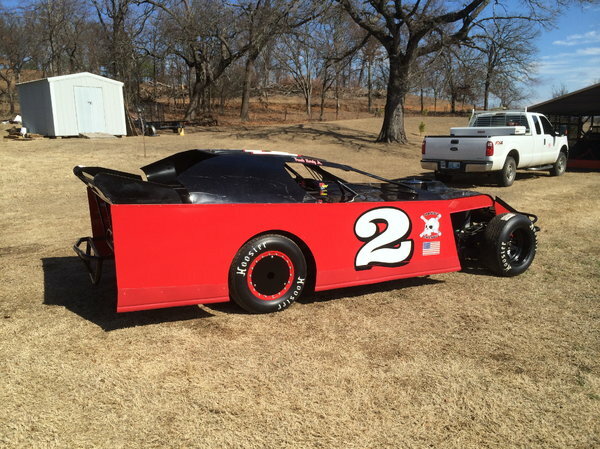 2012 Adams Chassis, Southern Sport Mod. Straight powder coated frame. New Hoosier 500 tires. New shocks, fuel cell, steering pump, seat, and more. Selling as a roller. Everything, less motor and trans. For more info and pics, call and leave message or text: 580-364-2277.